We regularly buy the delicious Bear Claws because they are 100% pure fruit and vegetable and come in tasty monster shapes, we love the fact that they no added artificial ingredients and with 1/3 of added vegetables, this is the perfect way to get the kids to eat more fruit and veggies as they count as one of your five a day, and they taste delicious. They're available in four flavours : Strawberry & Butternut, Apple, Pear & Pumpkin, Blackcurrant & Beetroot and Mango & Carrot. 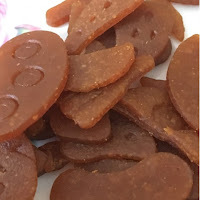 We more recently started to regularly eat BEAR Alphabites as they are made using natural ingredients and contain no refined sugar, salt or artificial colours, flavours, and as we are trying to lower our intake of sugar these are perfect, and they taste really good too. 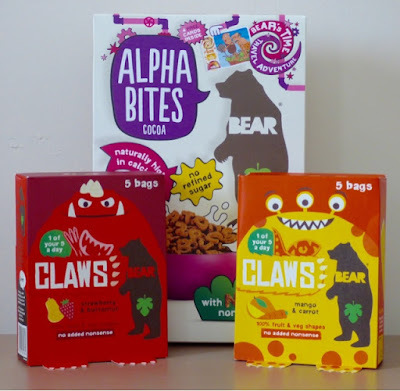 BEAR Alphabites are high in fibre, and vitamins and minerals. 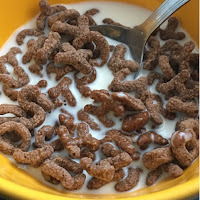 They're available in two delicious recipes: Multigrain and Cocoa Multigrain. 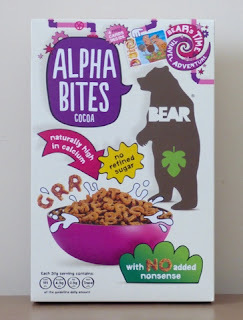 BEAR Alphabites RRP £2.69 (375g) from: Tesco, Sainsbury's, Waitrose, ASDA, Ocado, Co-Op. Find out more about BEAR here www.bearnibbles.co.uk.